Packed into the north end of the San Francisco Peninsula, the city of San Francisco CA is one of the most densely populated and expensive cities in the US. First founded by Spanish colonists in 1776, San Francisco CA boomed in the 1850s thanks to the Gold Rush. The city’s reputation as an important center for banking and finance dates back to this period. San Francisco CA is known for its liberal attitude and many tourist attractions such as the Golden Gate Bridge. 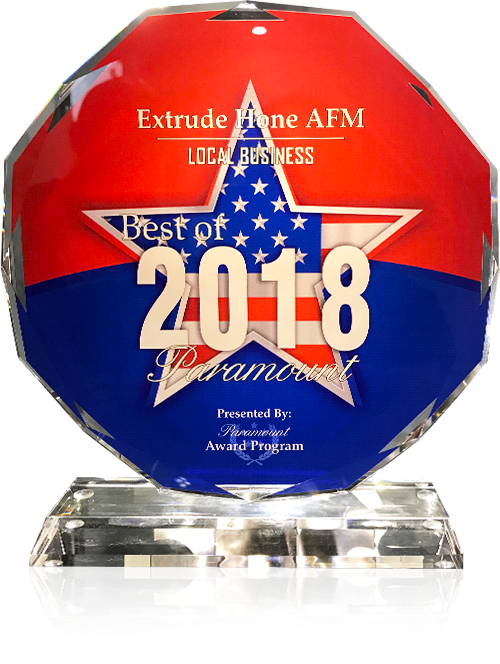 Extrude Hone AFM’s highly precise surface polishing, radiusing, and internal deburring process has a wide range of applications across many industries that are active in San Francisco CA. 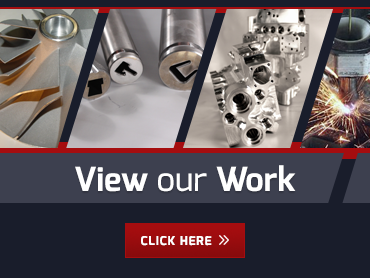 Whether you need to finish parts made by EDM, additive manufacturing, die casting, or traditional machining or just need to enhance the performance of parts for aerospace, automotive, hydraulic, medical, or food processing applications, we can help. Let us select the right abrasive media to deliver the aggressive material removal or fine honing you require without altering the geometry of the part.